Having a loved one pass away is almost always a stressful, emotional experience. You and the family members left behind have a lot to focus on. The last thing you need — or want — to worry about is going to court and handling the financial aspects of the estate. Instead, you want to be confident in knowing your loved one’s estate has been set up properly and will be administered in the most cost-effective manner possible. After all, the whole reason for estate planning is so the decedent’s loved ones can be protected in the manner in which the estate was designed. How do I obtain a death certificate, and who’ll need a copy? How do I file a will? How do I file the decedent’s final income tax return? 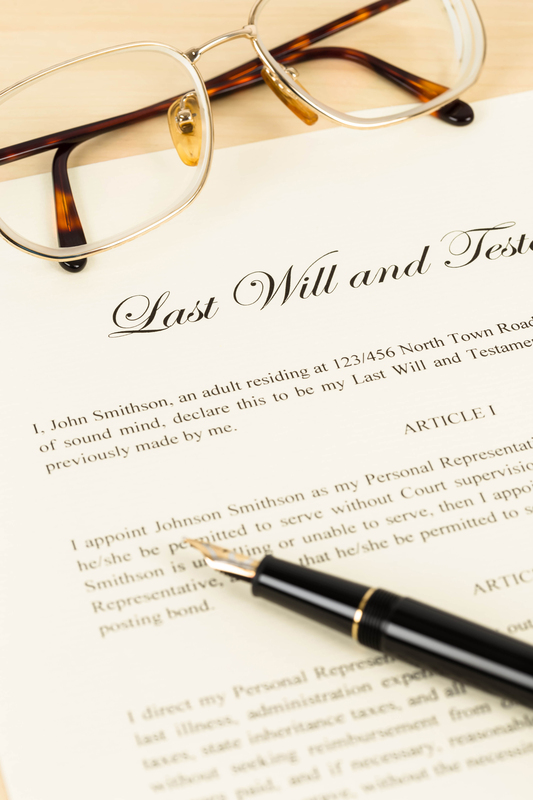 Probate can be a sensitive topic after a death, and emotions are often already running high. That’s the wrong time to start a relationship with an attorney who’s unfamiliar with your family and your situation. Now is the time to form those trusted relationships; after all, you need someone who understands your history and intent and who has your best interests at heart. At The Law Offices of Murphy & Associates, we help you understand your fiduciary responsibilities and establish a clear plan during even the most emotional of times. As a probate law firm, we know the goal isn’t always as clear as win vs. lose and right vs. wrong. Instead, it’s about preserving the assets the decedent has left and acting in the best interests of those who need us most. Let us answer the questions you have today, so you can be better prepared for tomorrow. Contact us today for your free phone consultation.